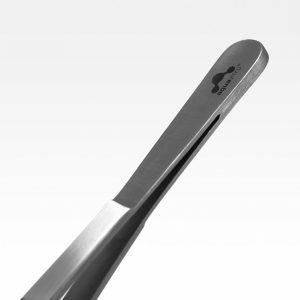 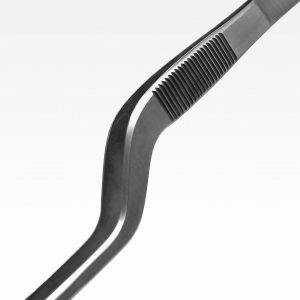 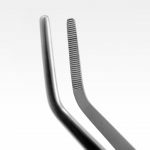 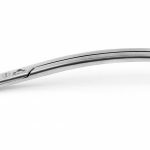 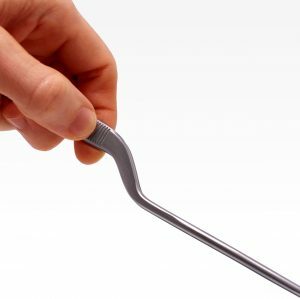 Aquavitro® premium surgical stainless steel double curved forceps are designed for use in both freshwater and marine aquariums. 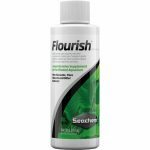 These are ideal for planting and maintaining aquatic plants, particularly plants with thick or broad stems. 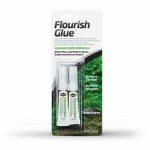 Preferable when planting in corners or around rocks and driftwood.